The inspiration for my blog this week is the Haiku Heights prompt word “Sugar”. My readers know that my mind moves in mysterious ways so please bear with me on these haiku ~ they truly are connected to sugar! When I was a little girl I lived in the North of England. Holidays were unheard of, but days out were de rigeur. As we had no car we used to catch the train from Newcastle to the coast, usually South Shields or Whitley Bay. They were equally wonderful. South Shields had sand dunes and miles of white beaches while Whitley Bay had the “Spanish City”. It was actually named the “Whitley Bay Pleasure Gardens”, but to us and everyone else who went there, it was the “Spanish City”. It was the most exotic and exciting place in the world with carousels, coconut shies, waltzers, ghost trains, magic mirrors, and any number of other ways to lose what little money we had. Sadly the Spanish City is no more. 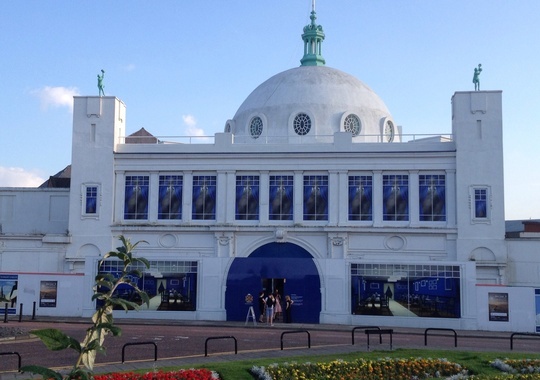 The last I heard the dome had been restored and there were plans for a four star boutique hotel, a care home, new public spaces and an outdoor performance areas on the 7 acre seafront site. This entry was posted in Haiku, Performing, Remembrance, Travelogue and tagged Haiku, Spanish City. Bookmark the permalink. I love the spun sugar clouds. Thank you for that story of Spanish City! 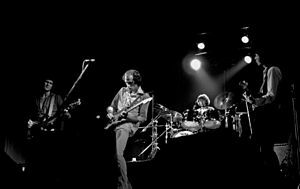 Dire Straits through the 80’s was the music of my youth. – and while I enjoyed the lyrics back then knowing more of the unseen influences adds such richness to the songs. Great, I am so glad you enjoyed it. I used to travel all over Europe in the 90s listening to Dire Straits and I still have all their CDs. There were a lot of good musicians came from the North of England. I actually went to the same primary school as Sting who also grew up in Newcastle! I think the tough Northern culture made us all strong and determined to get on in the world. Happy days ~ music has the power to take us right back and awaken all sorts of memories. Did you open the link to Tunnel of Love ~ awful 80s video but great music! lovely spun sugar writing. my best wishes. You have spun a sweetly nostalgic tale. I enjoyed the spun sugar clouds! So love the image of “spun sugar clouds”! In Australia, we call “candy floss” “fairy floss”! Always good when going going to the Easter show! Thank you for sharing your well-spun memories. You’re welcome x I enjoyed this one! 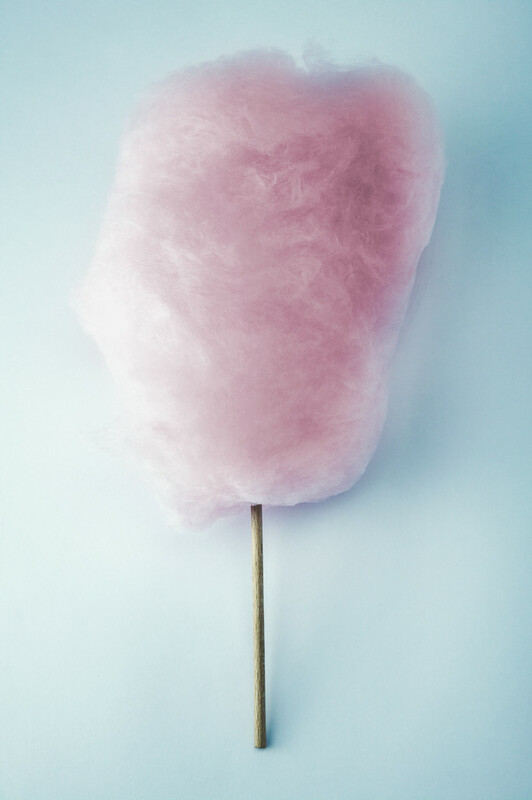 I could just eat a Candy Floss, but i am on a diet! I think your poetry is beautiful. None of us ever really and truly likes what we write.